Computer hardware websites have a challenge. How to let a client go through various available options without having to call with every question putting undue load on staff to research and answer questions. Interloper.com is one such site. 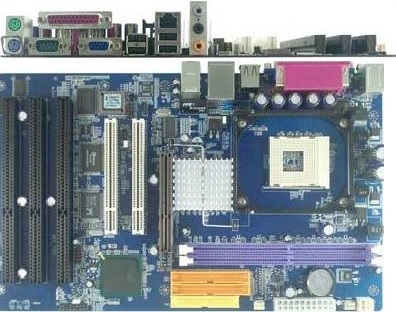 They wanted a configurator that will allow a customer to pick all the options that he needs and the software will create a list of motherboards that meet those criteria. We asked the client to list down all the possible items that a customer may search and filter on. 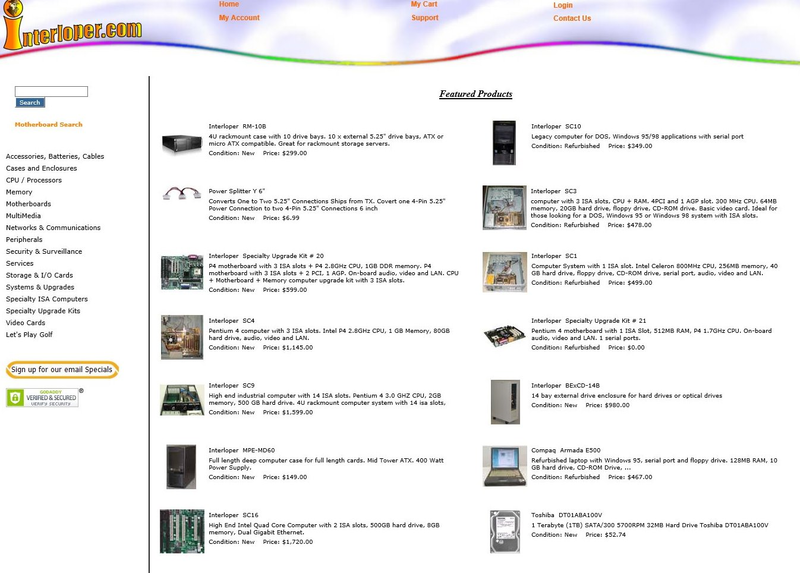 Then built a backend so they (the client) can do the data entry for those features for each motherboard. 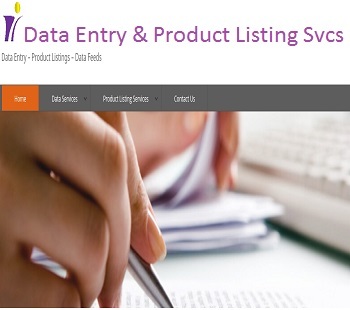 We built a front end search and filter function that is unique in the industry. 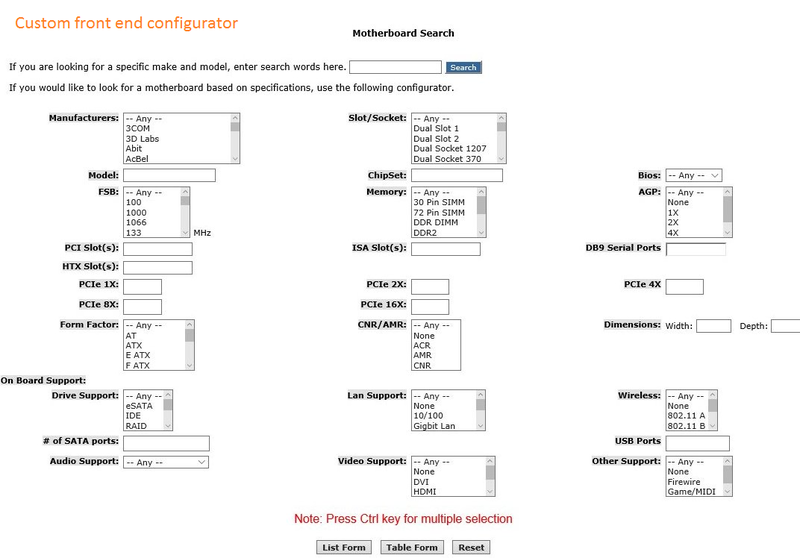 Even their competitors refer to the configurator when trying to search for a motherboard by specific features. 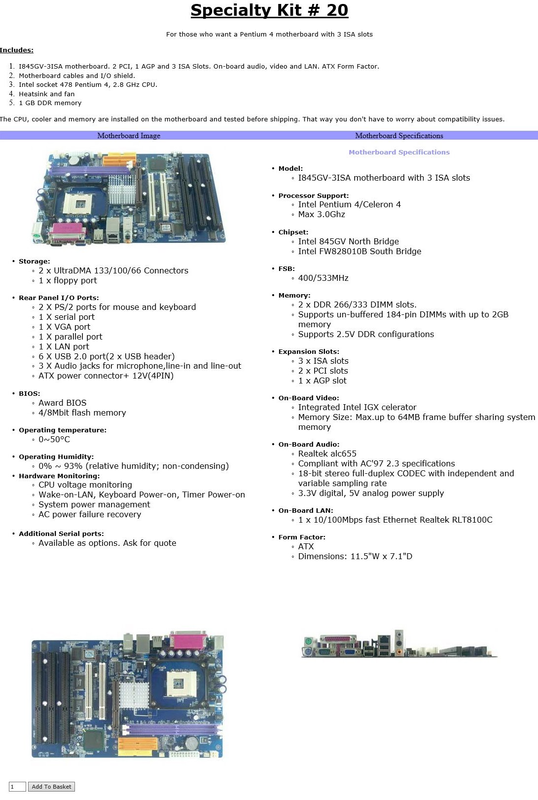 Because of the configurator, http://interloper.com has become a resource website in the computer hardware industry. Many merchants make a sale and then abandon the customer. 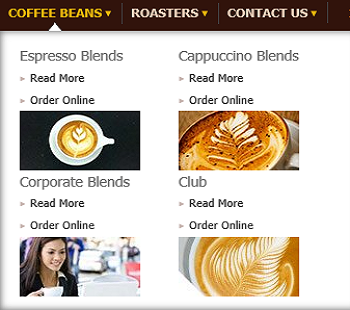 We developed a system whereby the customer is informed about his order status. Two weeks after the order, another email is sent checking back on the customer to see if everything went well for him. We automated the system so everything works like clock work. Admin can include promotional coupons in the followup emails further increasing his chances of making additional sales.